The Bear Center is supported by federal and state wildlife conservation agencies, federal research foundations, and private donations. Bear populations worldwide are endangered or threatened. Conservation research is a key goal of the WSU Bear Center. A new International Bear Center has been proposed to replace the current Bear Center on the WSU campus. 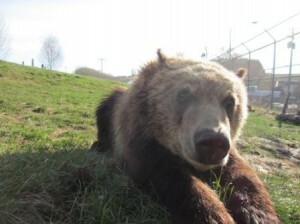 WSU scientists and students work with both free-ranging and captive bears.